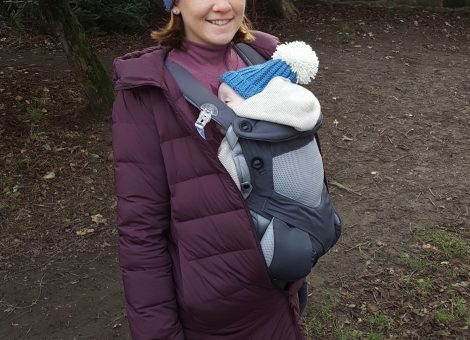 Hi, my name is Sarah, and I am Mum to Louis, a cheeky smiley 1 year old. I have been attending Mamafit classes since April 2017. 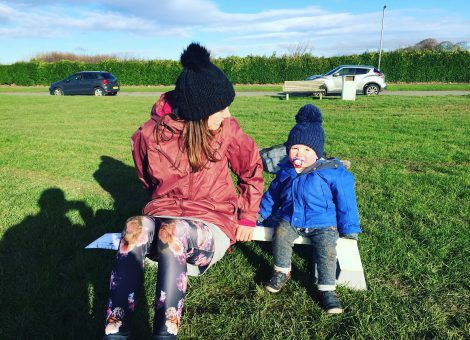 Hi, I am Lynda mum to Jack who turned 2 in June, I began my Mamafit journey 2 years ago, signing up for Mamafit GO buggy running classes. 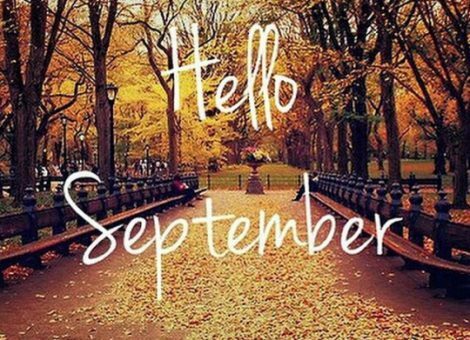 January is famed for new years resolutions and promises to make changes, however, I often find that September is a popular time for people to set new goals and make a fresh start. 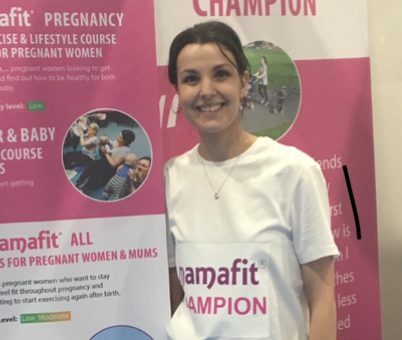 Our Mamafit® Champions scheme is all about mums & mums-to-be sharing their stories, inspiring and supporting other pregnant women, mums and their families to be healthy & active. 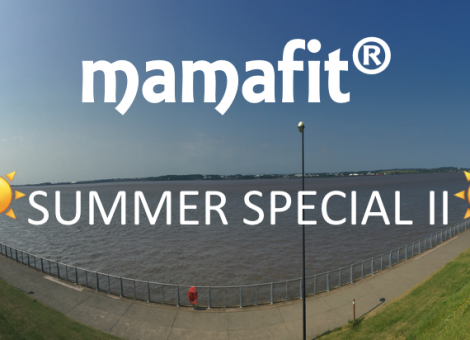 ☀SUMMER SPECIAL II☀ is HERE! 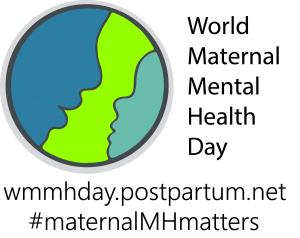 Maternal Mental Health Matters Week runs from 30th April – 6th May 2018, with World Maternal Mental Health Day falling on Wednesday 2nd May 2018. 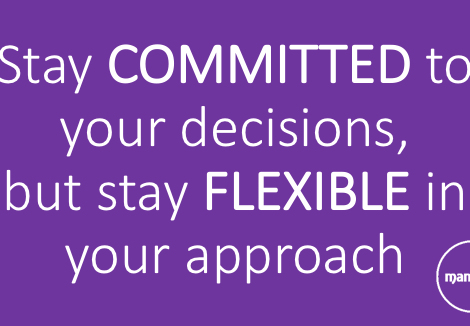 Introducing FLEX; our new flexibility benefit helping you to attend more classes and increase the value for money of Mamafit® classes in Liverpool! 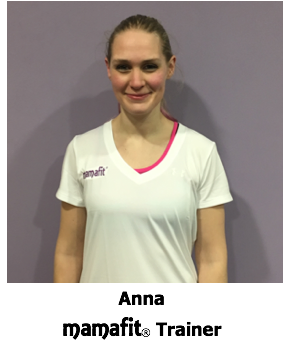 Hi, I’m Anna and I’m so excited to be the newest member of the Mamafit team. Eating a healthy diet is an important part of a healthy lifestyle at any time but during pregnancy it is even more important; eating well during pregnancy will give you energy and your baby the nutrients they need to grow and develop.